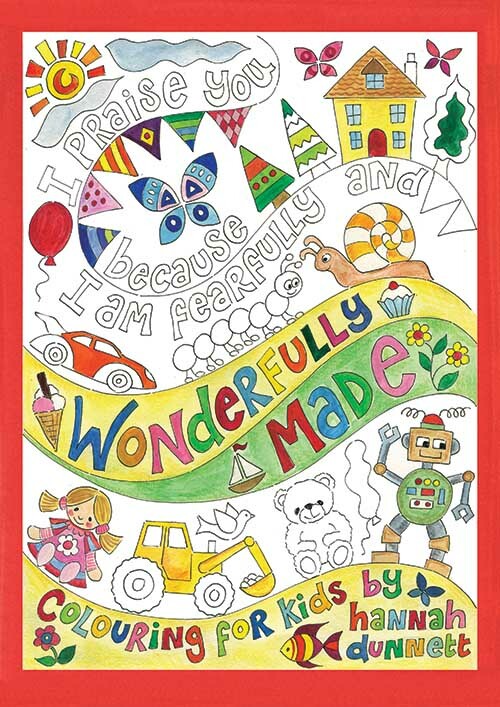 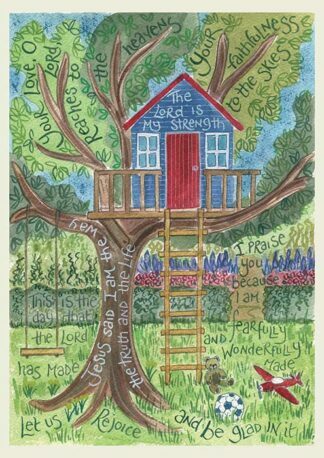 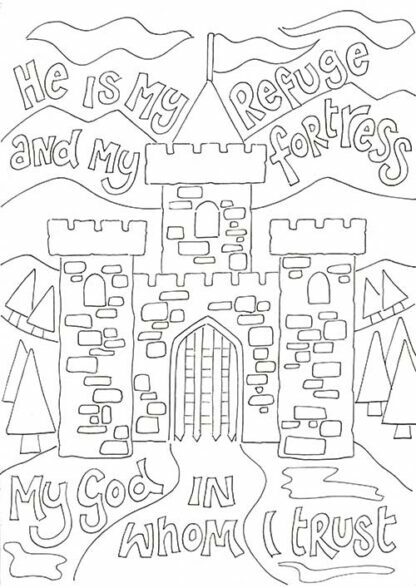 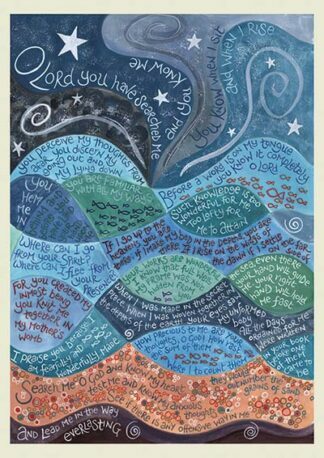 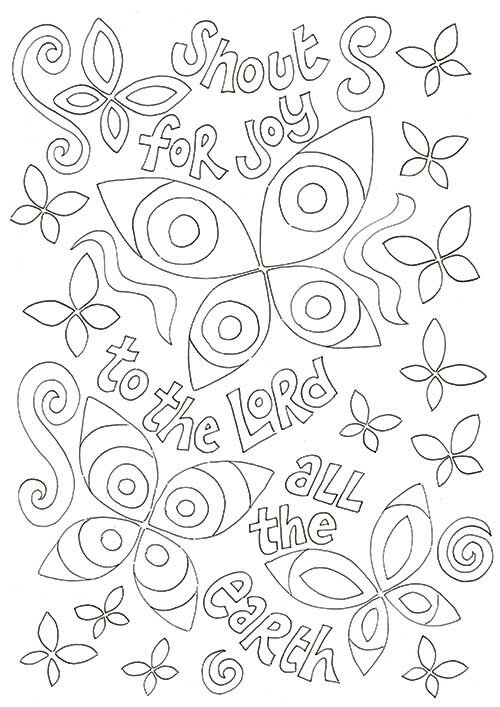 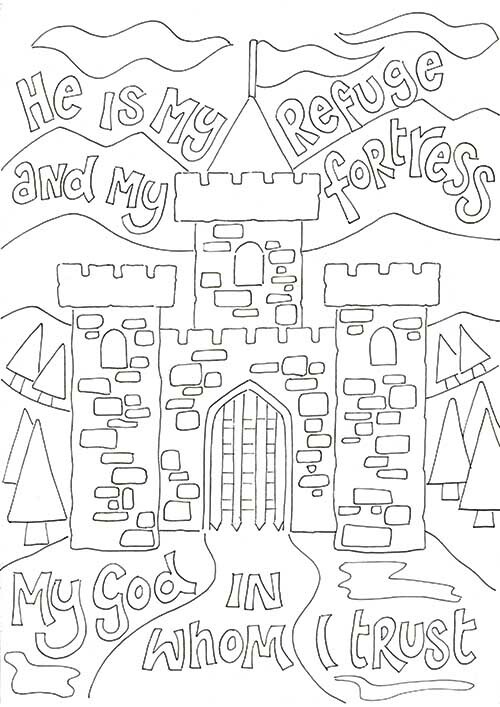 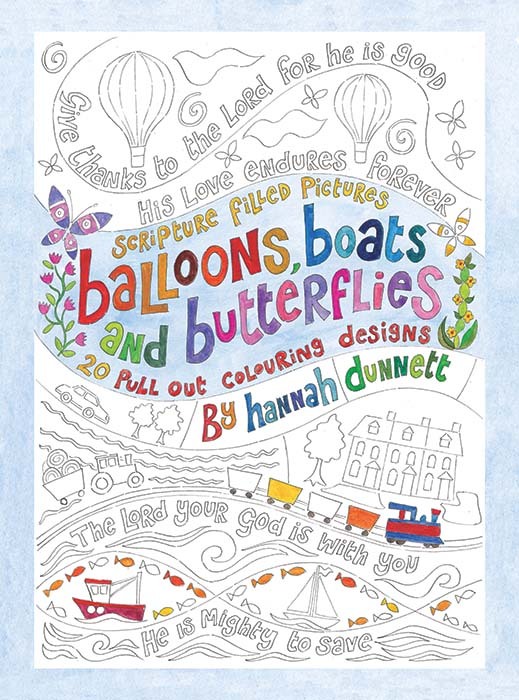 Hannah's “Wonderfully Made Coloring Book For Kids” contains 22 designs. 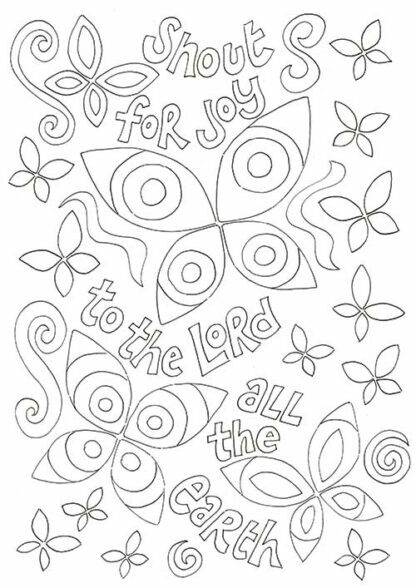 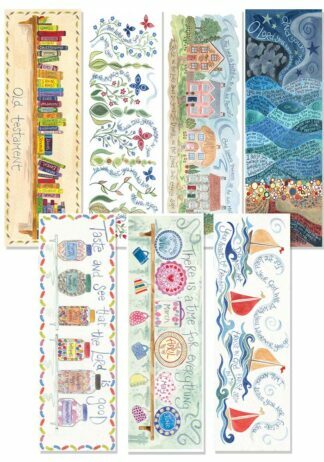 Each design is printed on its own, separate sheet of thick paper. 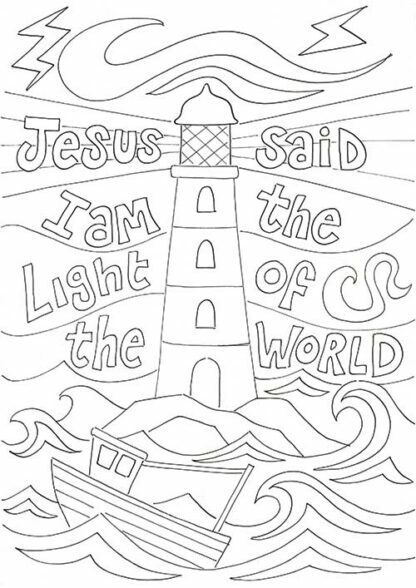 The designs are 11.7″x 8.3″ in size.